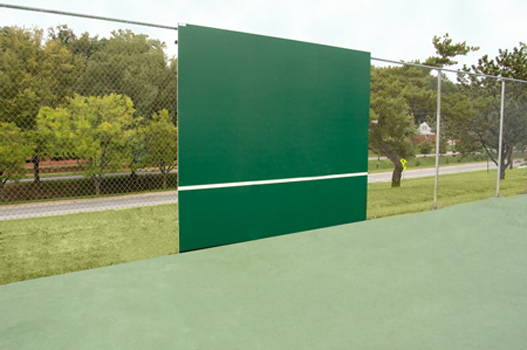 USTA CHOOSES RALLY MASTER BACKBOARDS. 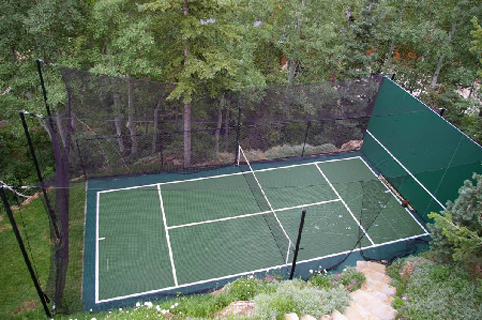 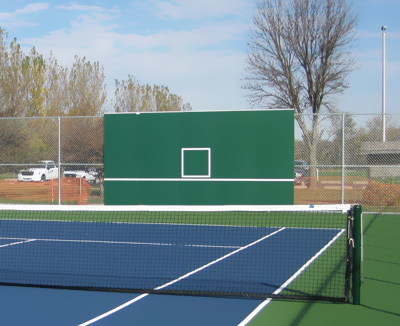 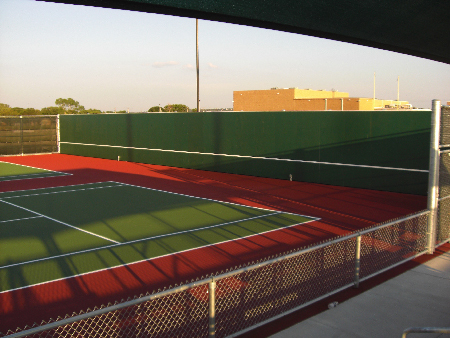 The USTA recently installed a Vertical and a Back-Sloped Rally Master Backboard for use at its training center. 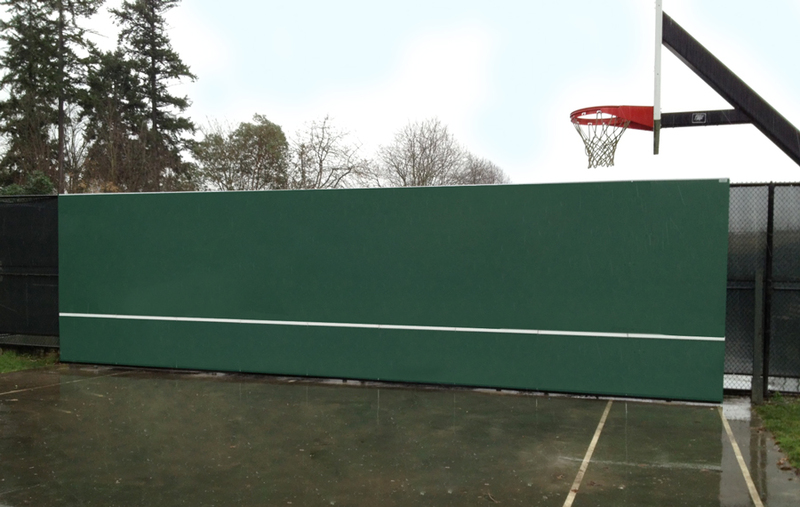 Chances are, a Rally Master is perfect for you.